The Liger is a high-performance single board computer (SBC) which combines Intel’s 7th generation Core “Kaby Lake” processor, with a traditional PC/104-Plus expansion interface. This combination makes it easy to upgrade existing systems to a powerful 7th generation Kaby Lake Core processor, while preserving plug-in expansion to existing specialty I/O boards. 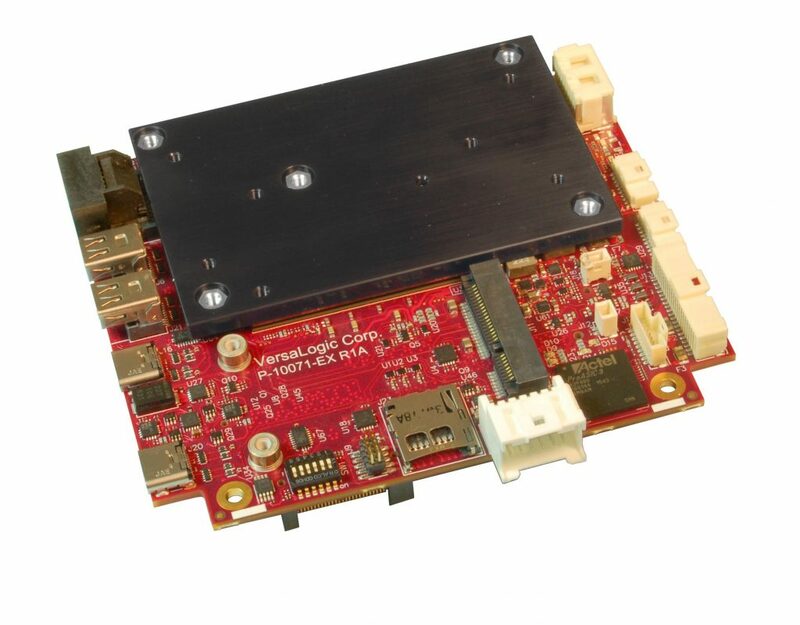 In addition, the Liger also contains a full complement of on-board I/O interfaces, including USB 3.0, USB 2.0, mini PCIe expansion socket, TPM chip, multiple serial interfaces, and 8-bits of digital I/O. 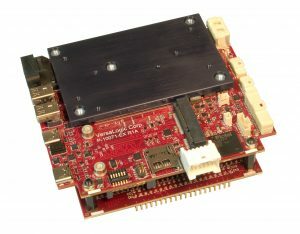 VersaLogic Corporation is the trusted name in embedded computer products. Featuring 5 to 10 year availability, -40 to +85° C operating temperature, Mil Standard 202G shock and vibration testing, and outstanding US-based support, VersaLogic products are ideal for critical applications that value ruggedness, reliability and long life. Contact us to find out how for more than 40 years we've been perfecting the fine art of extra-ordinary support and on-time delivery: One customer at a time.